2004 – Present CEO AUT Enterprise Ltd and Director Commercialisation. 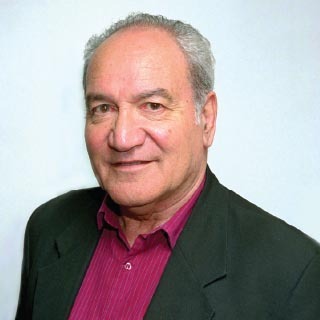 1999 – 2000 Executive Member – Sport Marketing Special Interest Group Asia and Pacific. Kevin has a background which spans both academic and commercial environments. The role of CEO and Director Commercialisation facilitates the development of knowledge and intellectual property of the university into commercial opportunities. His business experience covers strategic and business planning with particular emphasis on development and investment in start-up companies and new technologies. 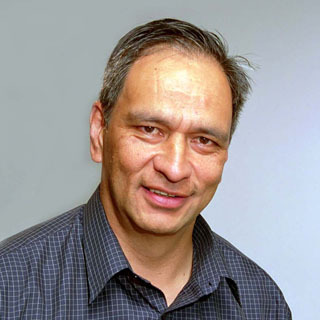 Kevin maintains an active role in the community as past chairman and current Board Member of Te Tohu Takaaro Charitable Trust (Maori Sports Awards) which organises the annual National Maori Sports Awards, Maori Sports Hall of Fame, National Tamariki Day and various sports and educational scholarships. Kevin is the eldest son of the late Albie Pryor, founder of the Maori Sports Awards Trust and, along with wife Heather, are the proud parents of Dan (Northland) and Kara (Auckland) playing rugby in the ITM Cup.